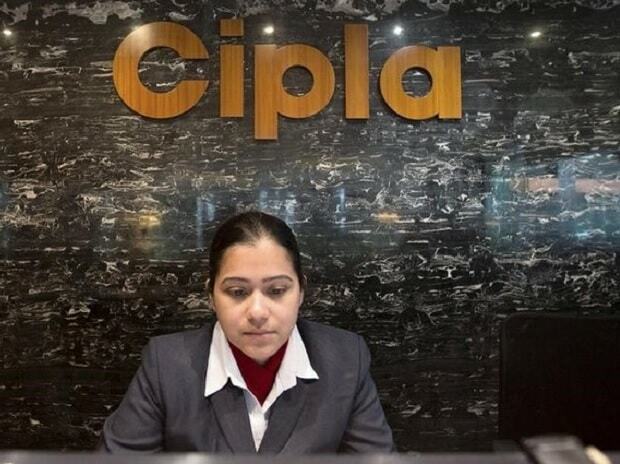 The company has also received 10 observations pertaining to a product specific pre-approval (PAI) from the same plant, Cipla said in a BSE filing. "The United States Food and Drug Administration (USFDA) conducted a product specific pre-approval (PAI) and Good Manufacturing Practices (GMP) inspection at Kurkumbh plant from March 11, 2019 to March 20, 2019," it added. "These observations are both product specific and GMP observations related to the manufacturing and quality processes," it added. "The company is committed to addressing these observations and will submit its response to the agency within the stipulated time," the drug major said.